Does BCAA or Beta-Alanine break your fast? Will taking BCAAs or Beta-Alanine break your fast before hitting the gym? If you’ve landed on this page, you’re probably wondering whether it’s OK to take BCAA or Beta-Alanine while fasting. And if you’re looking for the answers to those questions, then you’ve arrived in the right place. 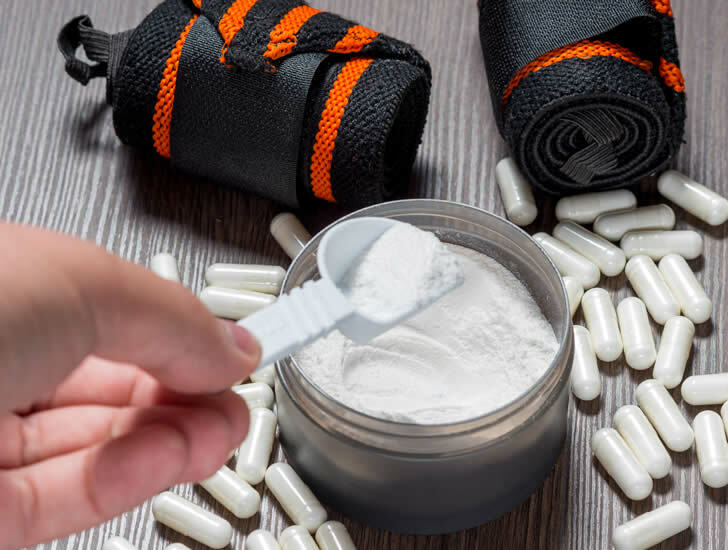 If you’ve done any research yourself as to whether BCAAs or Beta-Alanine break your fast, then you’ve probably come across some conflicting information on bodybuilding forums and elsewhere online. Intermittent fasting is becoming more and more popular, but sometimes it can be tricky to work out what you should and shouldn’t consume during your fasting windows. 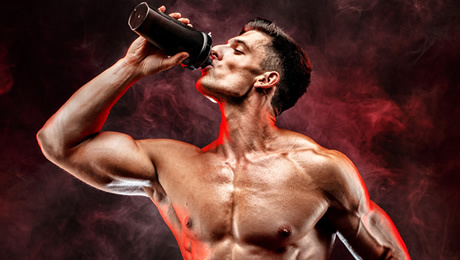 The question of consuming BCAA and Beta-Alanine during fasts is quite a common one, because these supplements are often used before gym sessions. 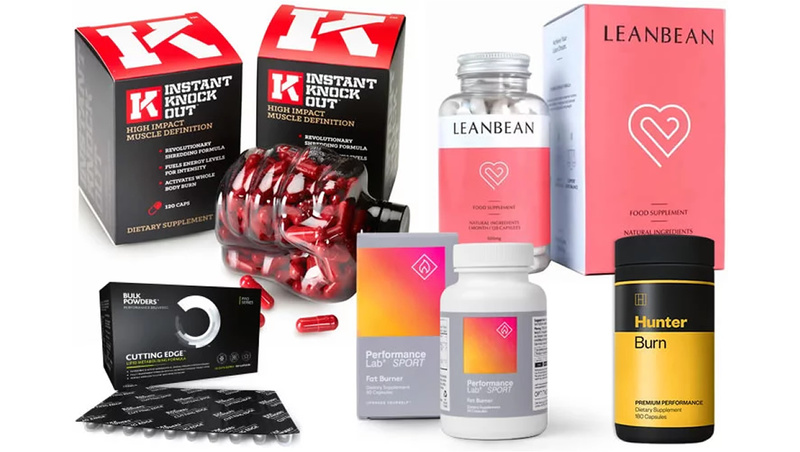 In this article, we’re going to take a close look at both of these popular fitness supplements to see whether or not you should be consuming them while intermittent fasting. We’re going to look at what the science says about these particular supplements when it comes to fasting. • What is Intermittent Fasting? • What are BCAA and Beta Alanine? • Does BCAA break your fast? • Does Beta-Alanine break your fast? So, let’s now get cracking and start taking a look at whether BCAA or Beta-Alanine will break your fast or not. You probably already know all about intermittent fasting if you’ve landed on this page, but let’s quickly cover the basics. Intermittent fasting, sometimes also known as time-restricted feeding, is simply the name given to various eating patterns that involve fasting (not eating) for periods of time. For example, you may stick to a daily 16-hour fast, which features an eight-hour ‘eating window’. An example of this would be that you consume your last meal at 8pm and would not eat anything until midday the next day. You can still drink as much water as you like during your fasting window. There are also a number of other fasting protocols, and you can find out more about intermittent fasting in general on our dedicated page here at The Sport Review. One of the reasons why intermittent fasting has become so popular in recent years is that there are a number of supposed health benefits it can bring. Early studies have suggested that fasting could have unique metabolic benefits. That said, more human research is needed to prove this. Weight loss is another reason why many people choose to try intermittent fasting. It’s common knowledge, but to lose fat, you need to burn more calories than you eat. And some people find it much easier to reach this goal via intermittent fasting rather than reducing overall meal size. Many people also swear by ‘fasted training’. This is where you choose to hit the gym and work out in a ‘fasted’ state. The theory here is that your body will be more primed to use fat as an energy source if you are in a fasted state while exercising. So, now that we’ve covered the basics about intermittent fasting, it’s time to start taking a close look at BCAA and Beta-Alanine. What are BCAA and Beta Alanine? • BCAA – BCAA is the abbreviation for Branched Chain Amino Acids. The amino acids in question are Leucine, Isoleucine, and Valine. BCAAs are present in certain foods such as meat and eggs. 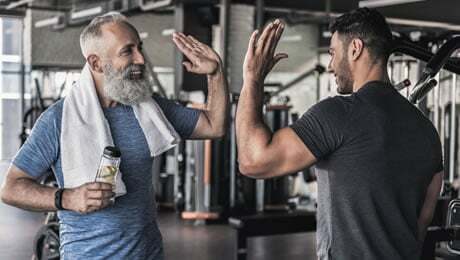 Supplementation with BCAAs is thought to be able to promote muscle protein synthesis (muscle growth), especially for people who do not consume much protein from their diet. • Beta-Alanine – Beta-Alanine is a version of the amino acid Alanine. It’s popular as a pre workout supplement because it is the ‘building block’ of the molecule Carnosine. Studies have shown that increasing Carnosine levels by supplementing with Beta-Alanine could help to increase physical performance and help with lean-mass gain. So, now that we’ve got a bit more context, let’s now take a look at whether BCAAs or Beta-Alanine will break your fast. Does BCAA break your fast? The short answer to this is yes, consuming BCAAs will break your fast. However, the long answer is a little more complex. You probably already know this, but Amino Acids are the building blocks of protein. 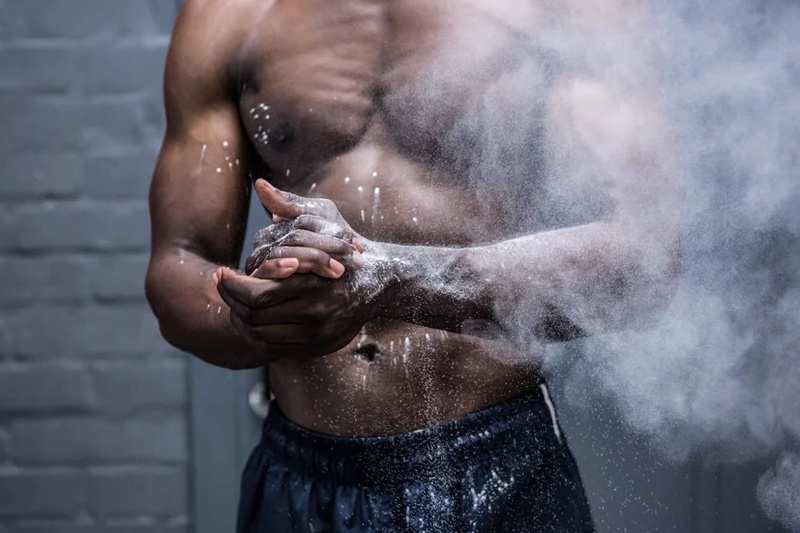 The truth of the matter is that if you consume one of these Amino Acids (such as the BCAAs Leucine, Isoleucine, and Valine), then you’re not really fasting, because you are basically consuming small amounts of protein. That being said, some people feel that the benefits of consuming BCAAs while fast outweigh the drawbacks. 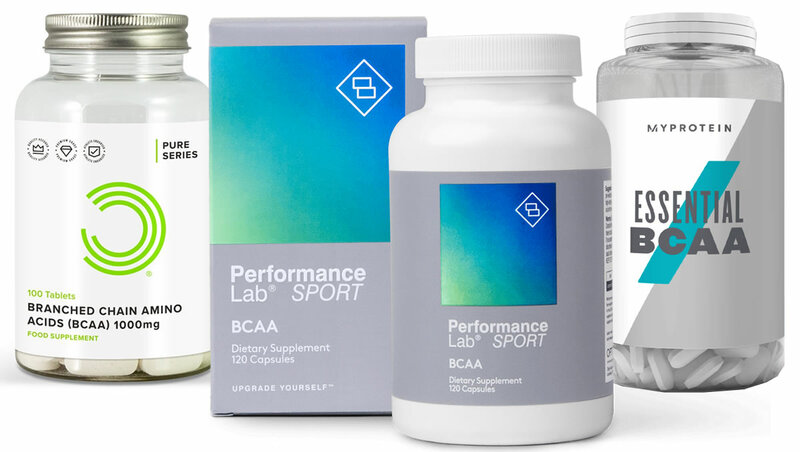 For example, many people consume BCAAs while training in a fasted state because they feel that they could help to preserve muscle mass and provide energy. The bottom line here is that technically speaking, BCAAs do break a fast. But many people feel that the benefits of consuming them while fasting outweigh the negatives. Does Beta-Alanine break your fast? The short answer to whether Beta-Alanine breaks your fast is no. As we mentioned above, Beta-Alanine is a modified form of the Amino Acid Alanine. However, Beta-Alanine is considered to be a non-proteinogenic Amino Acid, meaning that it is not involved in protein synthesis (muscle building) in the body. For this reason, most people accept that consuming Beta-Alanine will not break your fast. The same goes for other non-proteinogenic Amino Acids, such as D-Aspartic Acid and Betaine. They are generally considered not to break a fast. Clearly, there is some debate about what does and doesn’t break a fast. Many forums are filled with heated discussions about various supplements and their impacts on fasting. 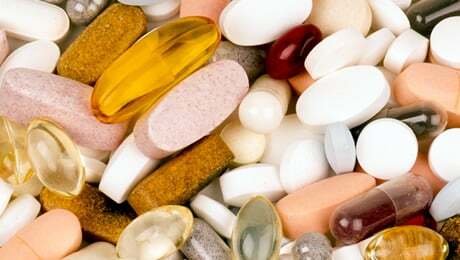 If you want to be 100 per cent confident about not breaking your fast, then it may be best not to consume any supplements at all. As always, we recommend speaking to your doctor before thinking about trying any new supplements for the first time. 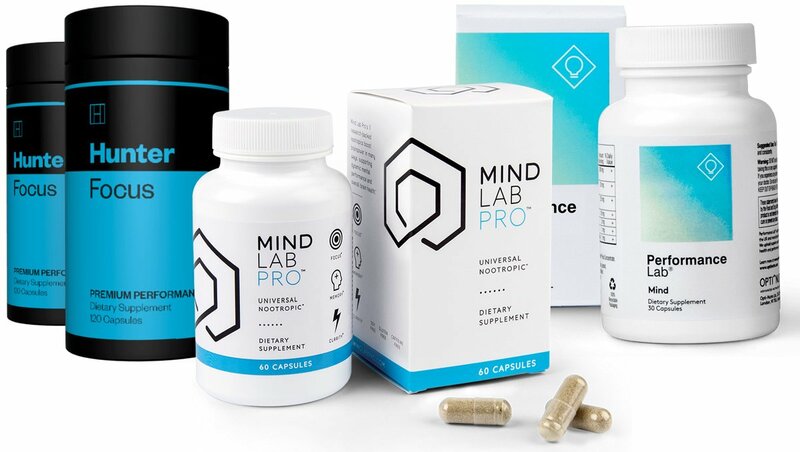 We also always strongly recommend that you make sure that you’re sticking to healthy diet, exercising regularly and getting plenty of rest before thinking about any kind of supplementation. That brings us to the end of our look at whether BCAAs or Beta-Alanine break your fast. The short answers are as follows: Yes, BCAAs will break your fast. No, Beta-Alanine won’t break your fast. 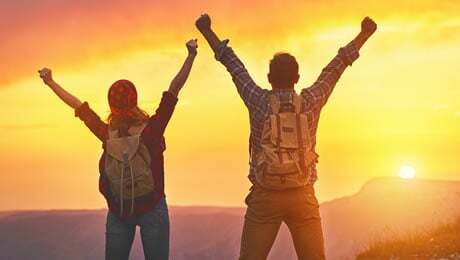 We’ve walked you through the basics about intermittent fasting and how many people adopt this method as a way to improve overall health and help with weight management. 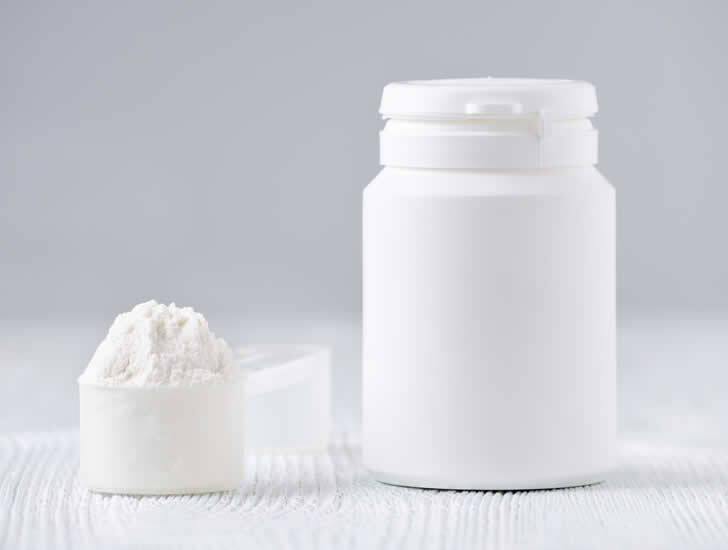 We’ve also spoken about the basic facts about BCAAs and Beta-Alanine as popular fitness supplements. As always, remember to speak to your doctor before making any major lifestyle changes or thinking about any kind of new supplementation. The first things you should always do is make sure that you’re sticking to a healthy diet and are exercising regularly. MORE: Does Vitamin D make you happy and help hair?